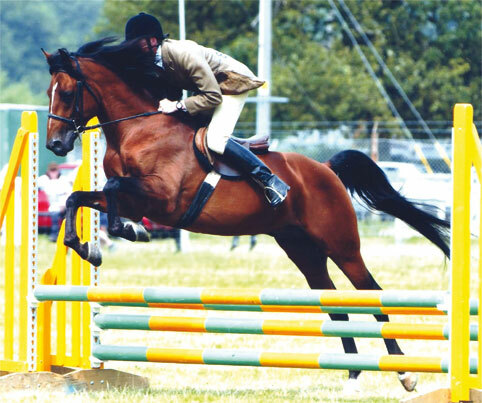 Shuwaiman Al Bahrain competing at Cirencester 2008. 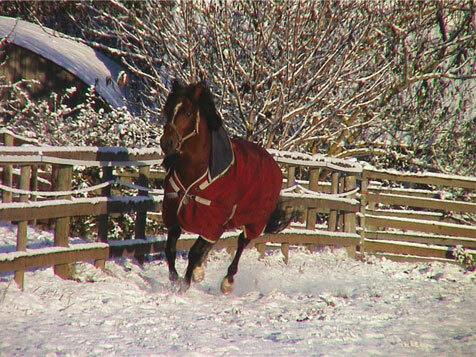 Photo by Eric Jones. 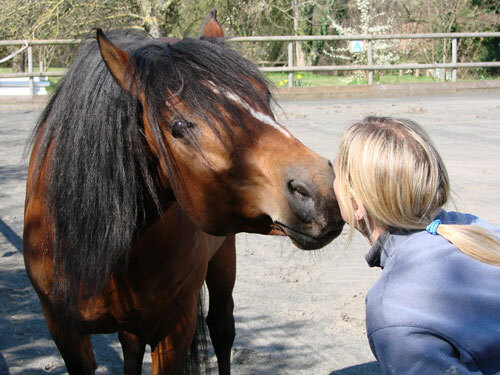 Bay Stallion born February 1998. 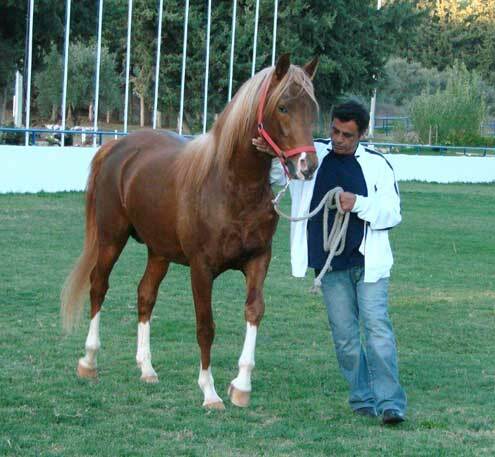 15 hands 3"
Pure (Asil) Arabian Stallion, 100% Bahraini blood. 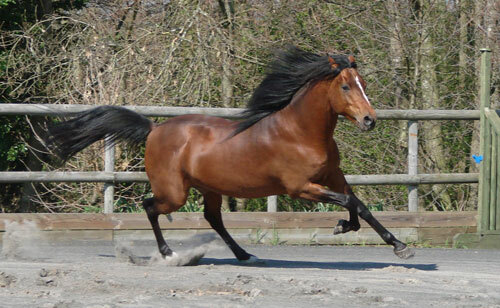 Bred at Pearl Island Arabians from the precious and rare Al Kray and Shuwaiman families of the Royal Horses of Bahrain. 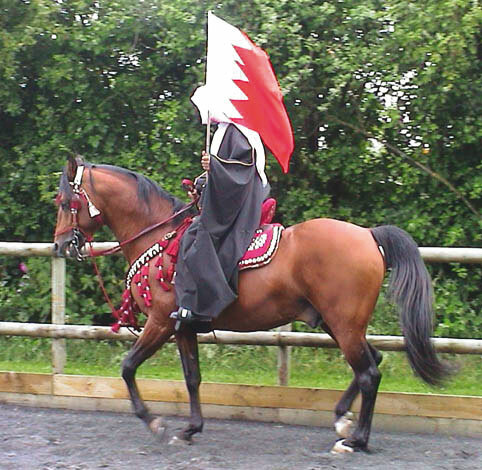 Shuwaiman Al Bahrain is a classic example of the true desert arabian war horse. 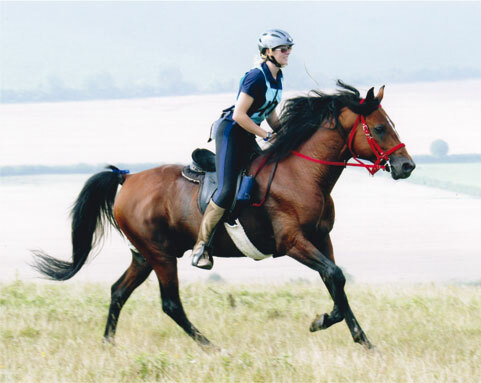 Strong and tough but with a very kind and gentle nature, his laid back temperament makes him an ideal endurance horse and all rounder. 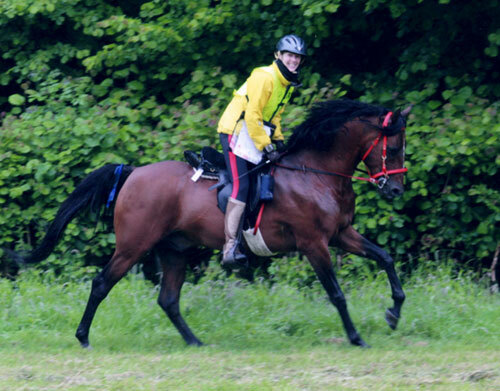 Shuwaiman Al Bahrain is currently at Advanced level in endurance. 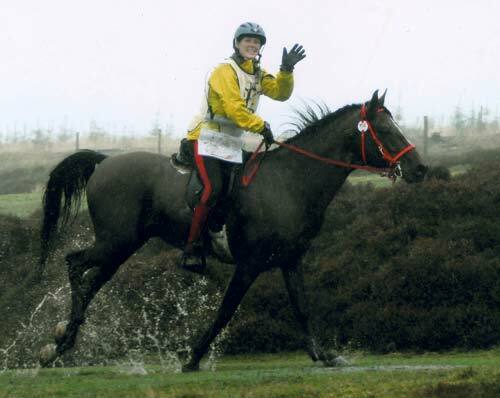 He has also successfully competed in showjumping, dressage and ridden arabian classes. 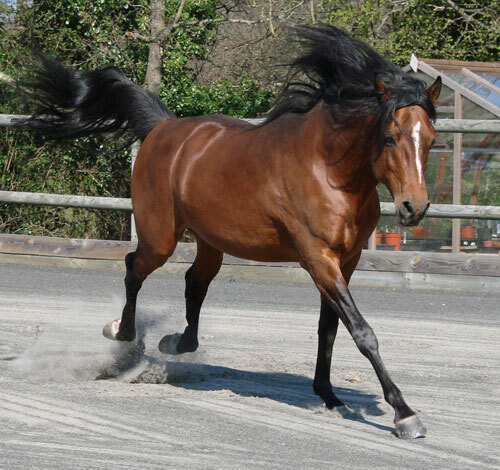 Stud Fees are £800 (AI available) Purebred/TB £600 others/partbred. 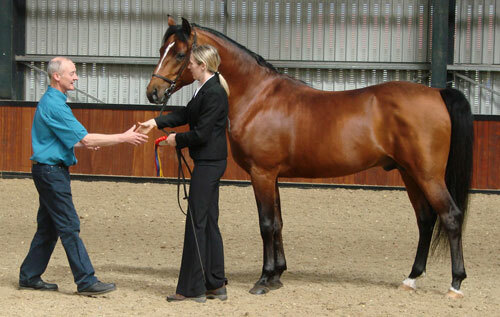 Son of Shuwaiman Al Bahrain is now at The Royal Stud in Jordan.